Laying down rights is a concept foreign to our culture, indeed a concept foreign to the very nature of humankind. We live in a world where the protection and exaltation of individual rights has become an obsession. As Christians we believe that personal rights do hold great value. As a result, we can perform no greater act of faith and worship than to consciously lay down these rights at the feet of the One who has gone before us, Jesus himself! 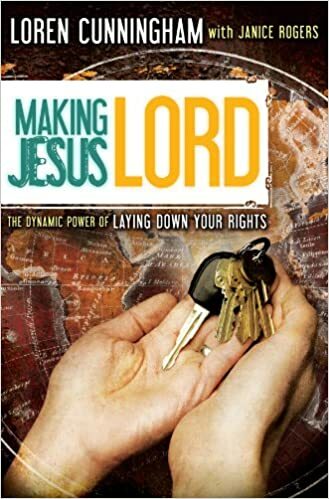 Loren Cunningham details proven steps to a transformed life of freedom, joy, and intimate fellowship with God.